Don’t Obscure your License Plates! An appellate court decision came down this week that ruled that none of the lettering on your car tag can be obscured, even the “myflorida.com”. This appears to be a more strict interpretation of the law than had previously been enforced, due to language changes in the statute, and probably means that most license plate frames will be in violation. It’s not a defense if the dealer put it on there! Nor is it a defense for your tint being too dark if the dealer does it… These little nuisance violations can give the cops probable cause to stop you, even if you’re driving fine, and can result in expensive tickets! Ana Maria Cardona, the first woman on Florida’s death row for killing her own child, has had her conviction reversed a second time. While the Florida Supreme Court found that ample evidence was presented to allow the jury to find her guilty, the Court ruled that Prosecutors erred by using inappropriate, inflammatory arguments. “As we have stated for decades, we expect and require prosecutors, as representatives of the state, to refrain from engaging in inflammatory and abusive arguments, to maintain their objectivity, and to behave in a professional manner…” Cardona will be given a new trial, though the death penalty will be in question as the death sentencing procedure in place at the time of the offense has been found to be unconstitutional. This was Cardona’s second trial, and the first was also thrown out for prosecutorial ‘error’. The court found that the prosecutors failed to disclose additional, contradictory statements, which is a clear violation of the discovery rules. Cardona will still face a third trial, and mandatory life in prison if convicted, even if the death penalty is reinstated. None of these opinions say that she did not do it, nor that her actions were not horrible. The poor child was found beaten and abandoned, dubbed ‘Baby Lollipops’ by the press as investigators sought to determine who the child was. While the facts are atrocious, and supported the Heinous, Atrocious and Cruel [HAC] findings, the court is simply requiring the state to make appropriate arguments. It often seems that the prosecutors are held to a higher burden of decorum when presenting their case than defense attorneys… I certainly felt that way when I was a prosecutor, but it’s appropriate to ensure that the government act in an appropriate and ethical manner at all times. Any time the freedoms, and especially the life, of a citizen is on the line, there must be no indication of improper influence to obtain a conviction. Former Hamilton County Judge Tracie Hunter’s verdict was upheld on appeal yesterday. The 1st District Court of Appeals in Ohio released their decision yesterday. Her attorney disagrees with the verdict, and has indicated they will be appealing to the Ohio Supreme Court. One of the issues is that the jury was not polled after reading the verdict. Normally, after a verdict is announced in court, the jury is polled to confirm that the verdict was correctly recorded. Hunter’s attorney asked the judge to do so, but he declined, because he had previously had them make an affirmation. The jury reached a verdict on only one count, and the judge received that verdict and they continued deliberating on the other counts. When the judge got the verdict on the one count, which we later found out was ‘guilty’, he asked the jurors for an affirmation… but he never announced what the verdict was that he was having them affirm. Now, this wouldn’t be a problem if the jurors agreed on the verdict. However, now three of them have signed affidavits that say if they had been polled at the end of the trial, their verdicts would not have been the same. That’s a problem. However, the law in Ohio apparently does not require that the verdict be published before the jury is polled. That seems counter-intuitive: how can the jury affirm the verdict if the judge hasn’t told them what he believe the verdict to be? I will be curious what the Supreme Court says, and if the appeal doesn’t work, whether there could be a post-conviction motion based on the post-trial affidavits mentioned earlier. 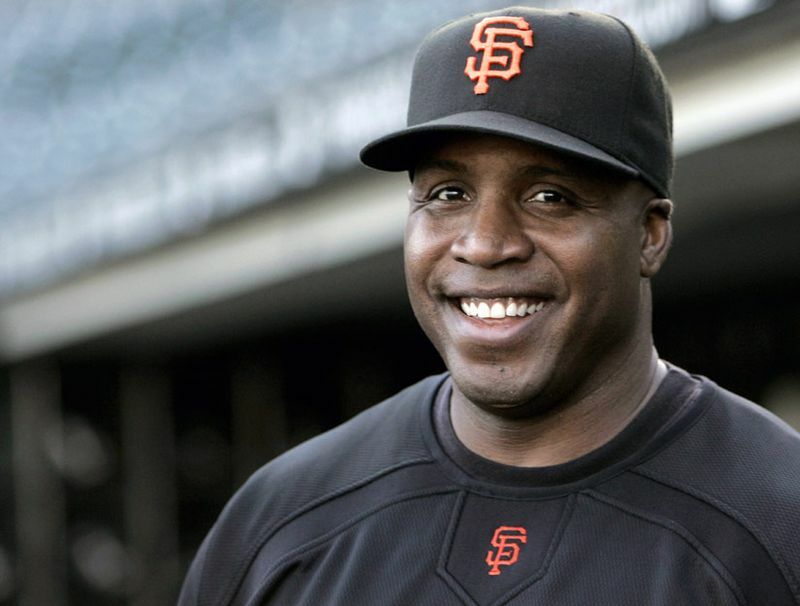 How Much of our Money did the Barry Bonds Fiasco Cost? Barry Bonds, whose appeals are finally over after his conviction was reversed, cost American taxpayers a pretty penny. Bonds was prosecuted federally, so we are all paying: this was not a local jurisdictional exercise. This was a substantial expenditure by the United States government. The notice filed yesterday that the government would not attempt to appeal the case to the Supreme Court effectively ends the case, and avoids any additional cost. However, the cost of that final appeal would have been a drop in the bucket of the total cost of prosecuting this case. Estimates back in 2009 put the cost of the trial at around $6 million. But the trial was the culmination of many years of investigation, whose tally was estimated several years back to be from $55 million up to $100 million. I have not been able to find any more recent estimates, nor any estimates that include the ongoing appellate tally, which included the original appeal, then the larger panel appellate rehearing which finally reversed the one charge of which Bonds was convicted. The Roger Clemens trial may have cost another $10 million or more. That’s a lot of money which was ultimately put toward proving cheating in baseball. While it may be the national pastime; it is not a public interest that needs a government referee (or umpire). The conclusion of Bonds’ case may finally have put an end to this costly undertaking. An undertaking whose bill was paid by U.S. taxpayers.